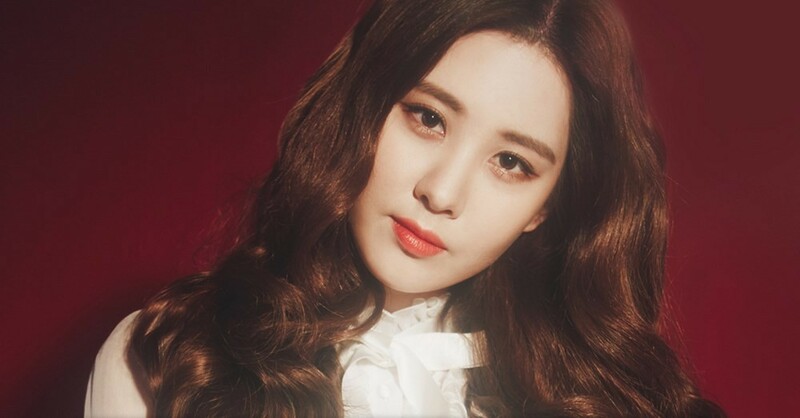 Girls' Generation's Seohyun�opened up on the upcoming 'Pyeongyang Concert' in North Korea. Seohyun was recently confirmed to be the MC of the upcoming concert, and on the March 27th installment of 'One Night of Entertainment', reporters asked the Girls' Generation member to comment. She said, "It makes me think that I need to do even better and take more responsibility because I'm at such an honored position with my sunbaes." As previously reported, Red Velvet,�Jung In,�ALi, Seohyun,�Baek Ji Young,�Lee Sun Hee,�Yoon Do Hyun,�Cho Yong Pil, and�Choi Jin Hee�will be visiting the East Pyeongyang Grand Theater and Pyeongyang Arena from March 31 to April 3.